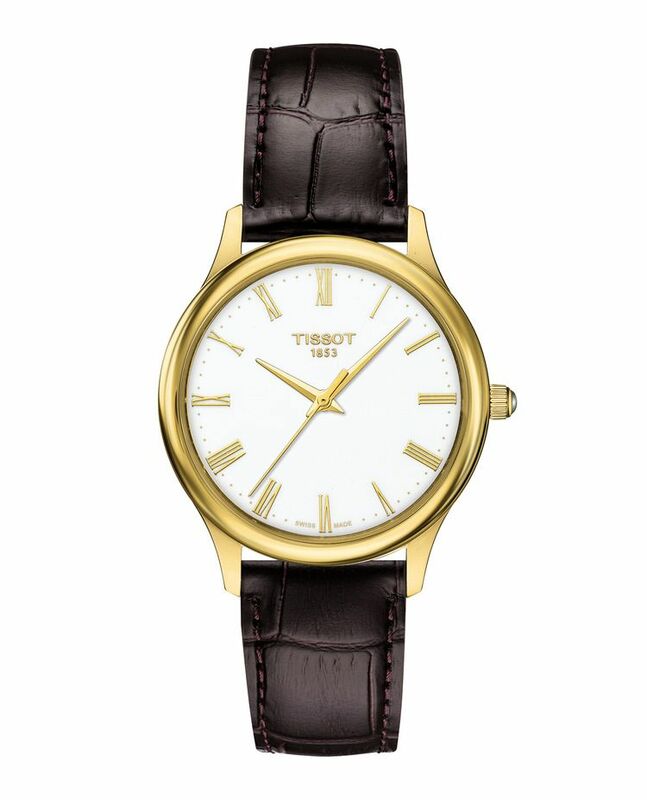 There’s nothing quite like gold to spell out wealth, glitz, glamour, and prosperity. For centuries, this precious metal has dazzled and intrigued, with the earliest use of it dating back to 3100 B.C., during the early days of Egyptian civilizations. It has also been mentioned in Homer’s “Illiad” and “Odyssey” as the glory of the immortals and a sign of wealth among mankind. As one of the earliest metals known to man, gold’s luster, shine, malleability, and resistance to tarnish made it a prized material to work and play with, earning it an important role in building civilizations, commerce, and of course, fashion. From ancient all the way to modern times, gold was used to represent the divine through shrines and idols, while royalty made it a part of their daily lives in the form of vessels, cups, plates, and jewelry. 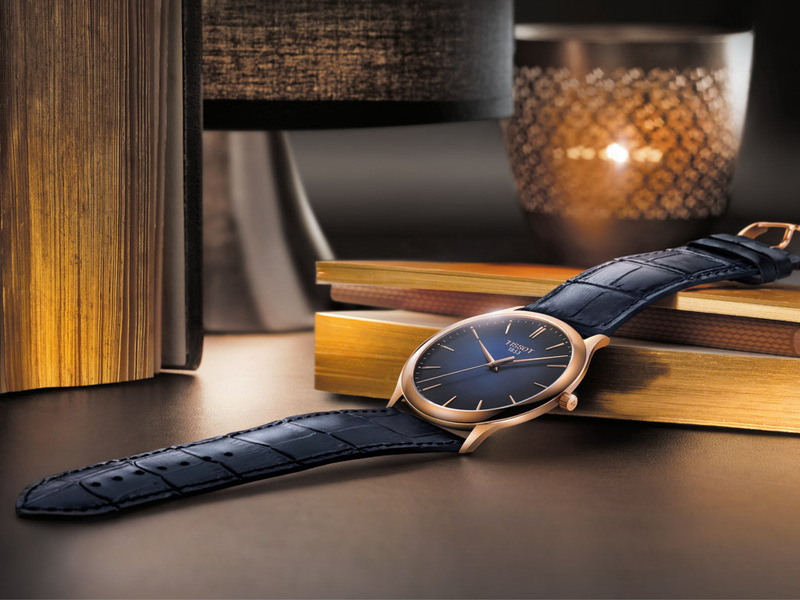 While the use of gold as currency and home décor isn’t something that’s often practiced in the 21st century, it’s still seen as a prized material, particularly when it comes to timepieces. 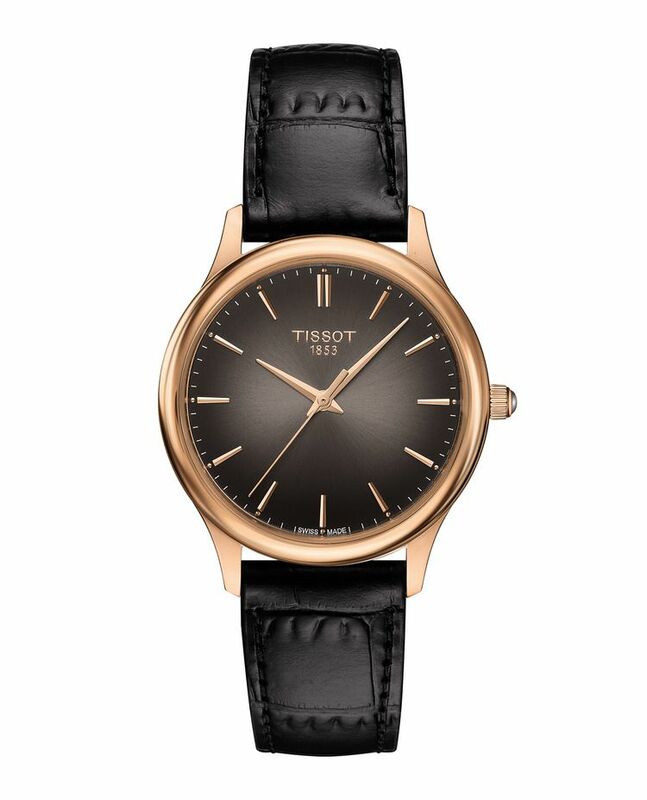 The Tissot Excellence comes in a variety of models for both men and women, which showcase different color schemes and shades of gold. 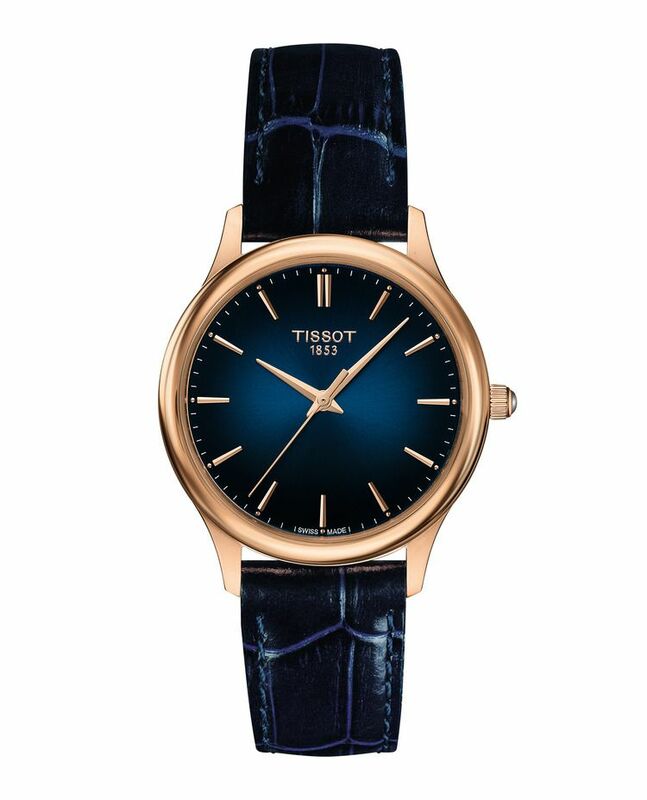 A more contemporary version brings out the noble aspect of its 18-karat rose gold case with a magnificent gradient blue dial that darkens as it gets closer to the edge of the case, providing it with a mesmerizing depth. 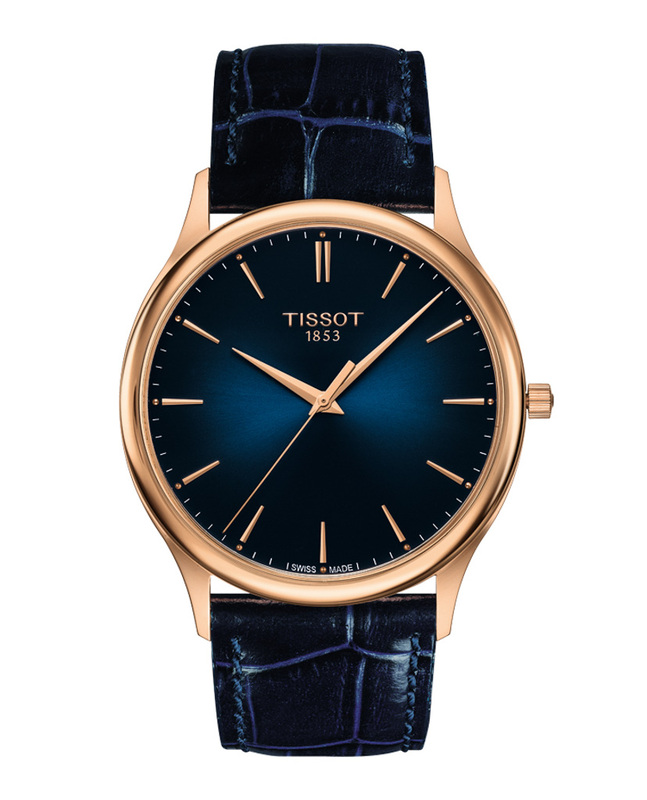 Finishing it off is a textured dark blue leather strap to match. 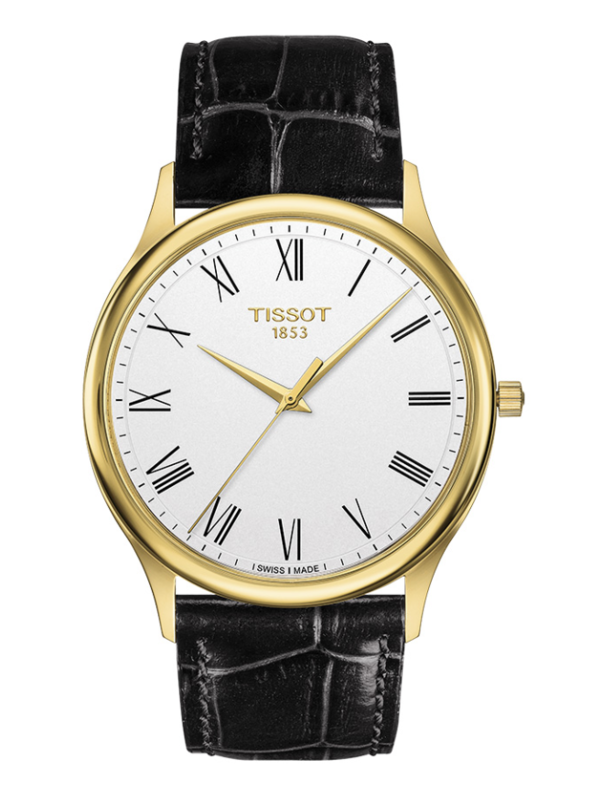 For someone whose taste is a little more classic and restrained, they can opt between two models that feature white dials and either a rose or a yellow 18-karat gold case and a textured black leather strap. These versions highlight the simple face of the watch, as well as its sleek long hands. 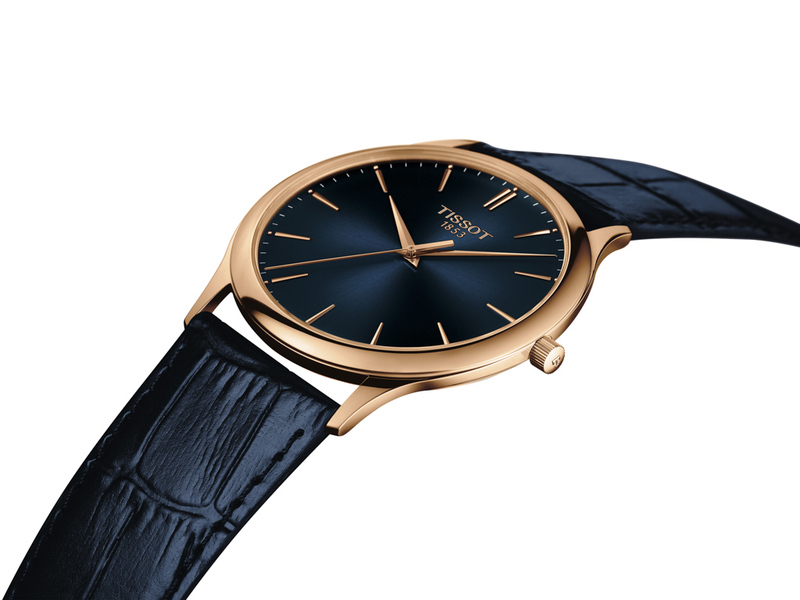 The Tissot Excellence is available at Tissot boutiques located at The Shoppes at Marina Bay Sands, ION Orchard, JEM, Plaza Singapura, and Suntec City. 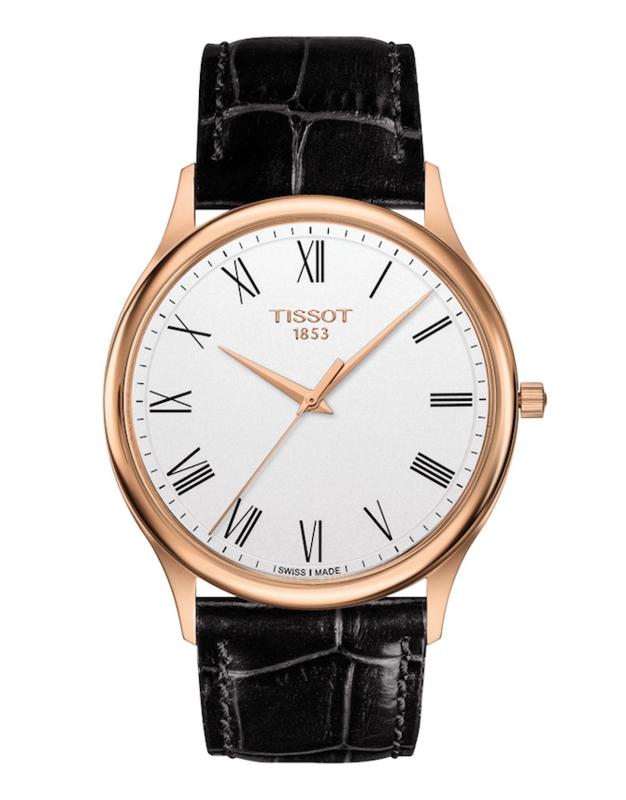 The women's version of the Tissot Excellence will be available starting February 2018.